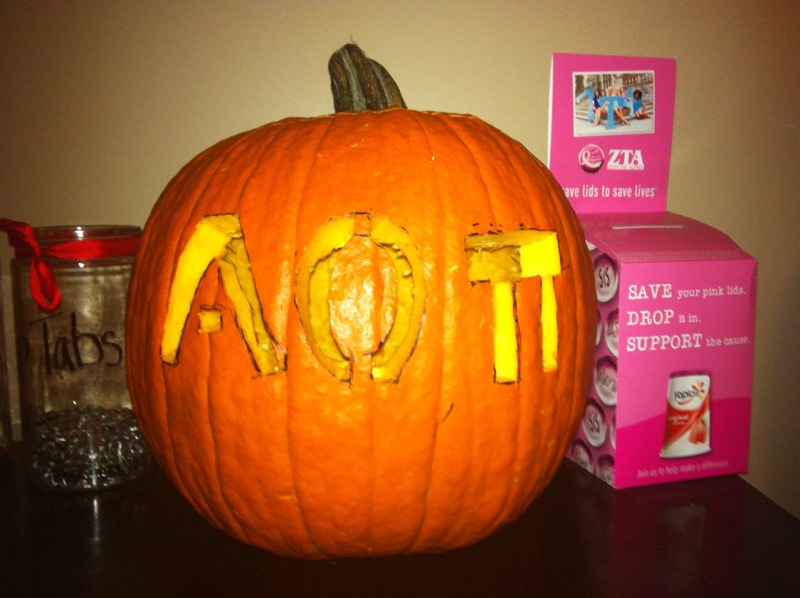 TDX surprised us with a pumpkin! 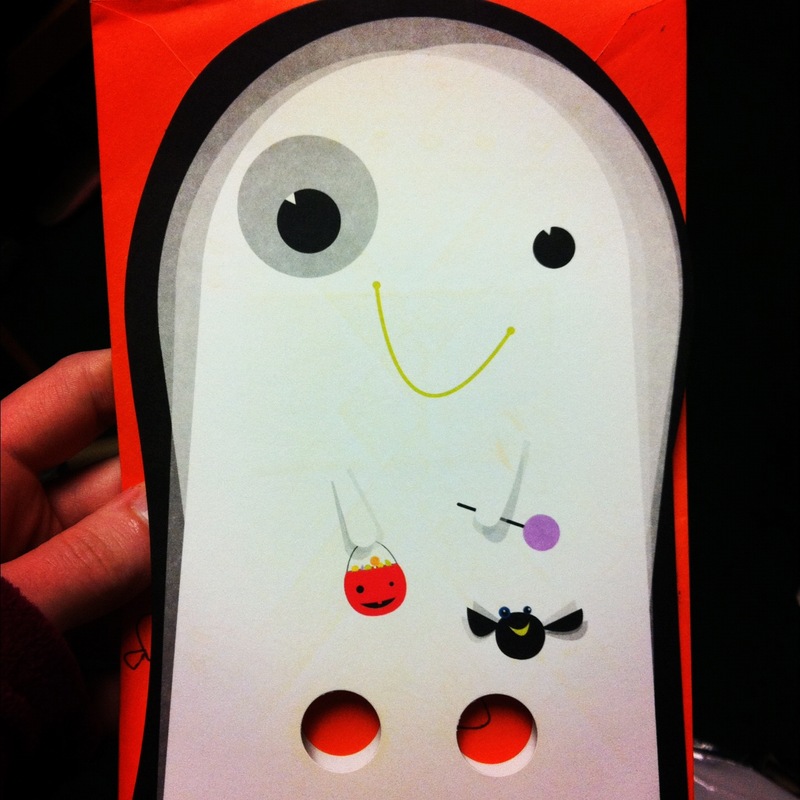 No matter how you choose to celebrate today, I hope there is lots of candy and fun involved! 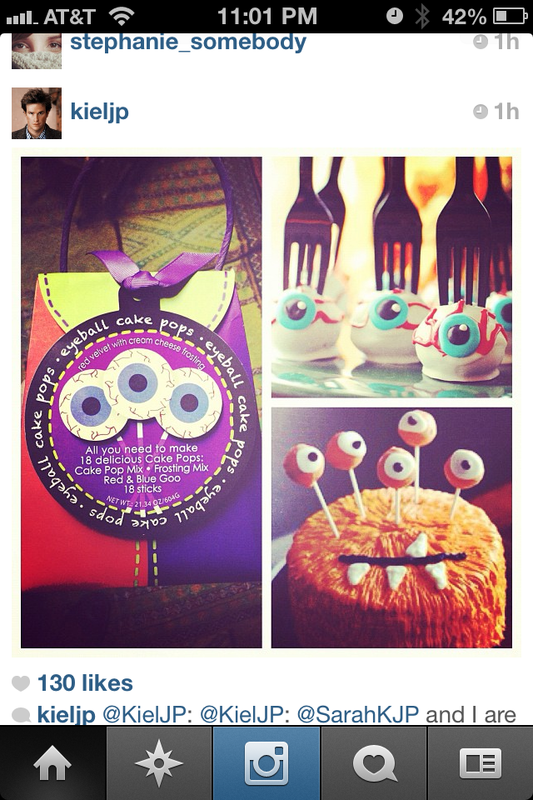 If you’re in a baking mood, may I suggest eyeball cake pops? The forks add such a great touch! These are sure to get you in a Halloween mood! To those who were affected by hurricane Sandy, my thoughts and prayers are with you.